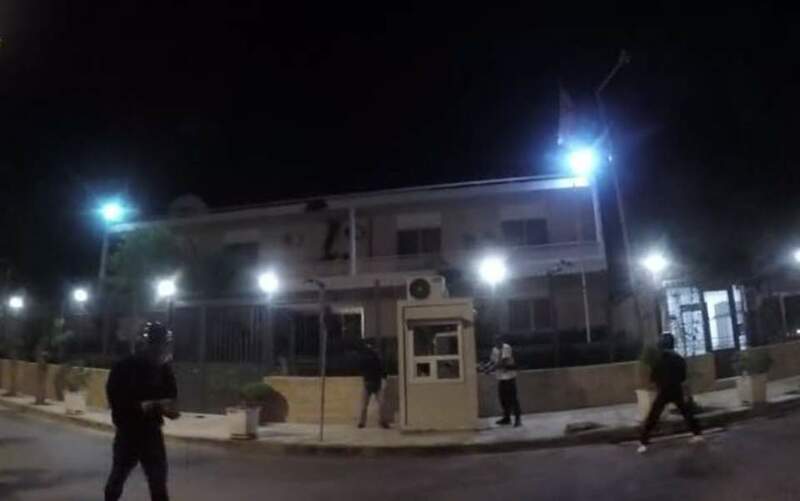 Around 10 self-professed members of the Rouvikonas anarchist group targeted the Iranian Embassy in Athens in the early hours of Monday, throwing paint at the building's facade and smashing the windows on the guard's booth, after instructing the security guard to step away. “We took this action as a minimum response to the execution of two Kurdish comrades by the Iranian fascist regime,” Rouvikonas later claimed in a web post, where it also put up a video of the attack. 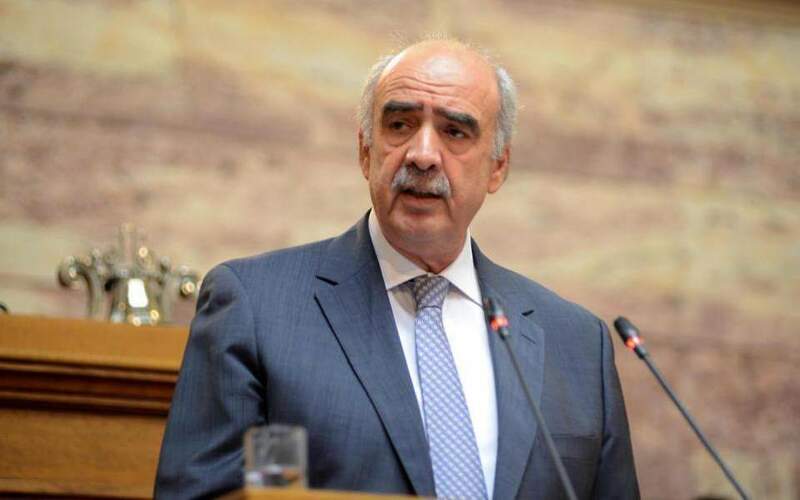 The incident took place shortly after 6 a.m. in the affluent and well-guarded northern Athens suburb of Palaio Psychico, home to many of the Greek capital's diplomatic missions. The assailants drove up to the embassy on motorcycles and fled immediately after the attack. Rouvikonas, which means Rubicon in Greek, has carried out several similar assaults against state agencies, government buildings and foreign diplomatic missions, including the Israeli, Spanish and French embassies.